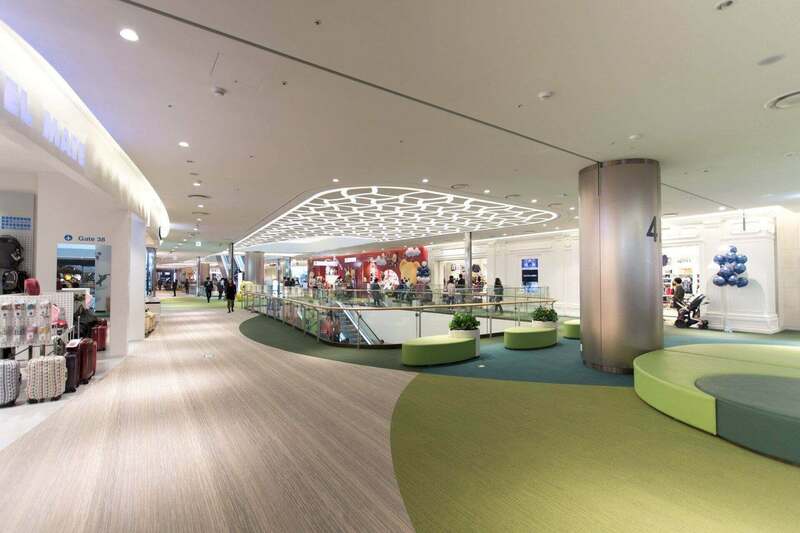 Can Mall Flooring Be Interactive? 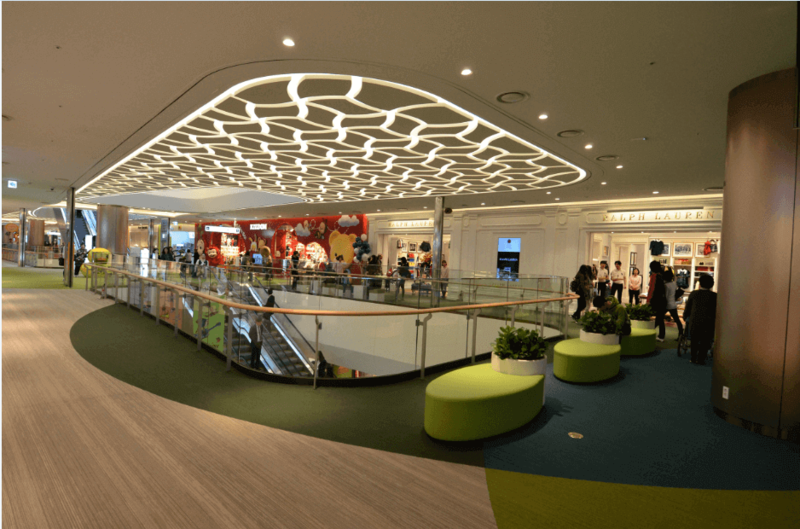 “We wanted to use a mix of neutral tones as a base and have zones with vivid accent colors to reflect the playful mood of the shops. 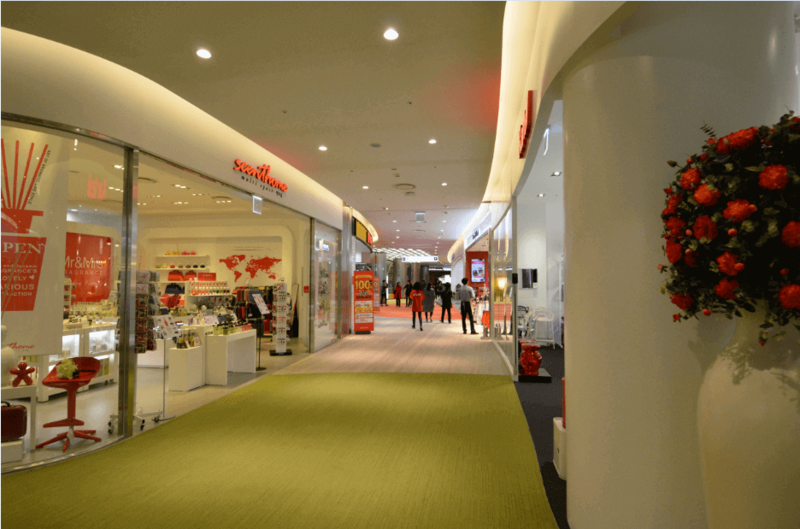 After extensive research by our team of designers, we found that Interface carpet offered a range of rich vibrant tones that are not often available at other carpet manufacturers and that are also suitable to use in high-trafficked shopping malls.